Computers in over a hundred countries have been affected by the ransomware WannaCry; one of the most notable victims was the National Health Service (NHS) in the United Kingdom. No UD systems were affected by WannaCry, but we would like to share some security tips in the face of this threat. The threat has mostly affected outdated systems so far; the NHS was vulnerable in part because it relied on old, unsupported operating systems. WannaCry spread over networks between unpatched systems, exploiting vulnerabilities for which UD IT is already scanning. Microsoft released a patch to fix the exploited vulnerability even for unsupported systems, like Windows XP and Windows Server 2003. If you are running an unsupported OS, install Microsoft’s patch. Microsoft released a patch for supported Windows systems (Windows 8.1, Windows 10, etc.) in March. Check your system’s update settings to ensure that you have enabled updates and installed this critical protection. You should verify that the cumulative updates from April, May, and June 2017 have been applied. For further information, review the troubleshooting information found at Microsoft’s website. Cyberattacks happen every day. To be prepared, keep your systems updated to receive security fixes for the latest threats. With ransomware, paying the ransom is no guarantee that your files will be returned to you, so you should be sure to back up your files regularly so that you won’t lose them to ransomware. 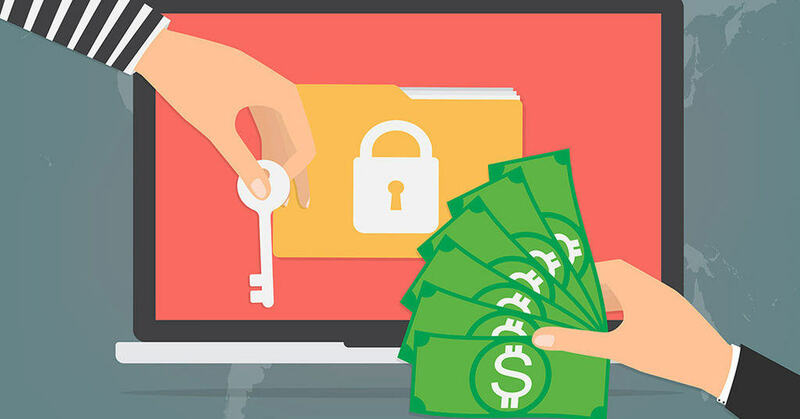 Though experts don’t know precisely how WannaCry started, attacks like this can and do happen as a result of the phishing threats we discuss on this blog. Malware on one machine can spread to others, so everyone is responsible for the safety of the community. Posted May 16, 2017. Updated June 8, 2017.